Why you should shop online, if fact, why from Pickaboo? This is a very obvious question can arise in your mind. Especially, when you are buying a mobile phone and it’s from a very popular brand Huawei. You can just go to the mall or nearest brand store and purchase your Huawei smartphone after experiencing it on your hand. 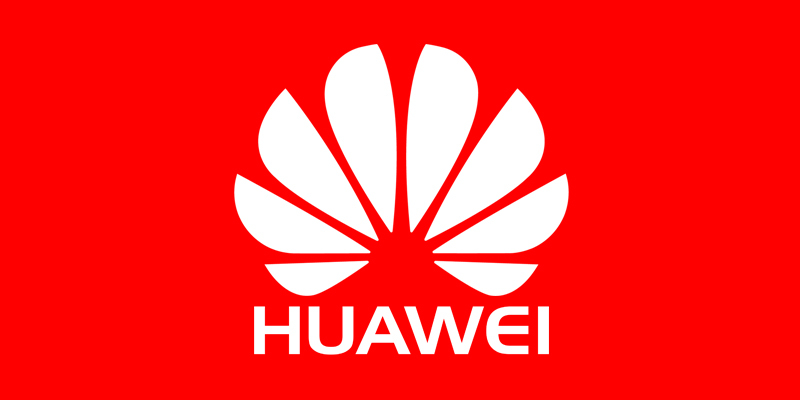 And if you are planning to make your life easier and better by simply ordering your Huawei phone from an online shop then you have dozens of options available out there. But why you should go for Pickaboo to get your Huawei smartphones? That’s the big question! 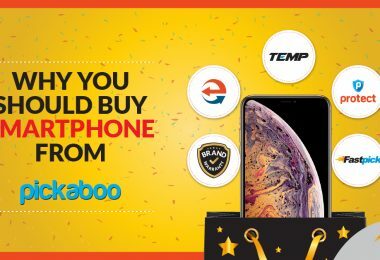 If you are looking for the best deal in the town while buying your favorite Huawei smartphone then Pickaboo is the perfect place for you. 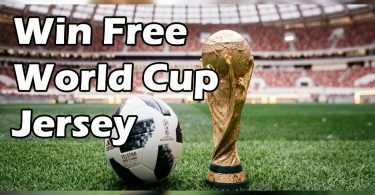 As this popular online shopping store is giving free mobile accessories like headphones, power banks with the purchase of their selected Huawei smartphones. 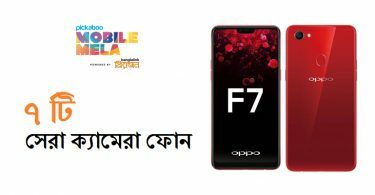 So, now you can buy your new and latest Huawei handset from Pickaboo at the best-offered price in Bangladesh along with useful and free phone gadgets. This special offer is valid until May 31, 2018. Let’s come to the part of your safety and security issue while purchasing things online. In terms of buying Huawei smartphones from Pickaboo.com, you will be given 1 year of official brand warranty on your mobile device. Therefore, no need to worry at all while shopping online at Pickaboo. Get free servicing of your handset if you face any technical troubleshoot within 1 year of buying. What if you don’t like your newly bought Huawei mobile phone? No problem, its okay to change your mind for any or no reason and Pickaboo understand that! Therefore, you can easily return your device for a full refund within 3 calendar days of receiving your order. You can also go for the replacement option if possible. The return and replacement procedure is subject to meet certain requirements and after fulfilling these simple requirements you will be eligible to return and replace your ordered smartphone within three days. Pickaboo is partnered with 22 renowned banks of Bangladesh. If you are a credit card holder of any of these banks then you can purchase any product worth 10,000 BDT or more with 0% EMI option which enables you to pay through interest-free monthly installment upto 12 months. If you meet the above requirements then you may go for EMI payment option while ordering your desired Huawei smartphone. 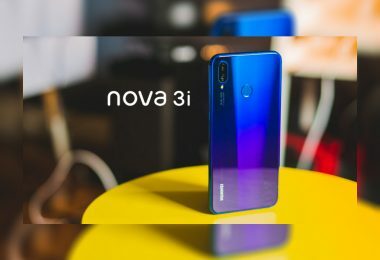 One thing is quite certain if you just go to the mall or nearest brand store to buy your smartphone then you can get it instantly on your hand and you don’t need to wait for two-three days to get your online ordered mobile phone. But what if you can receive your purchased phone on the same day you ordered online. Great! Right? Pickaboo offering the FastPick facility where you can enjoy same day express delivery if the order is placed by 12 pm and next day delivery within 24 hours when the order is placed after 12 pm. 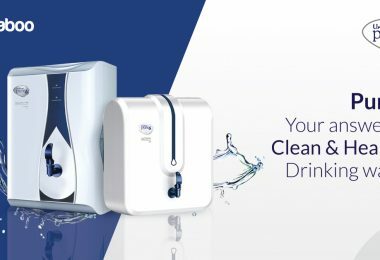 Moreover, you will also enjoy free home delivery. And what else do you need after that? Now you can buy your favorite smartphone without incurring any additional cost. Just visit the website of Pickaboo, choose your desired Huawei device, order it online by simply following few steps, and get your ordered handset delivered to your doorstep without any delivery charge. Pickaboo will like to offer you more by giving you club points on the ordering of your Huawei smartphone. These club points will be converted to store credit, which can be used later during shopping at Pickaboo or can alternatively, be stored for becoming a member of Pickaboo Club. This is an exclusive membership program offered by Pickaboo. Both returning and new customers of Pickaboo.com are eligible for this value-added club program. Now you know why you must go for Pickaboo to get your favorite Huawei Smartphone. PickaBlog is proud to present these seven reasons which will help you to make the right decision while purchasing your new mobile phone online.